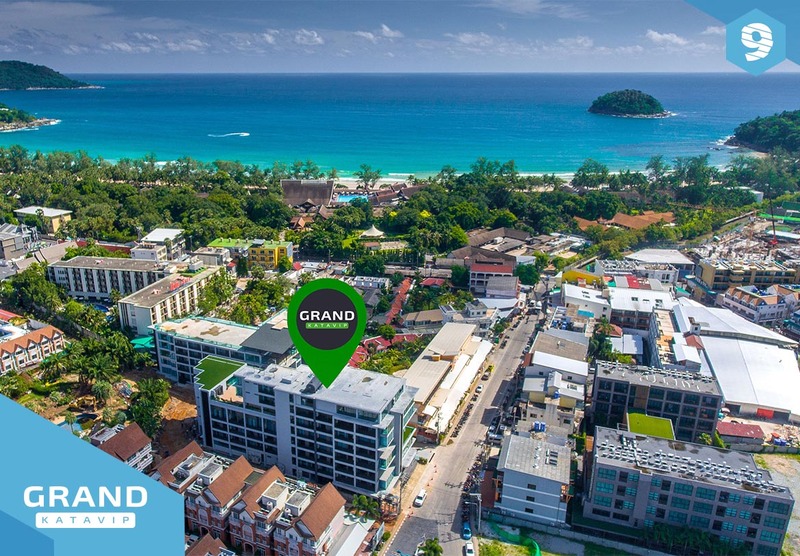 Thai real estate development company offers investment property for sale in Phuket. 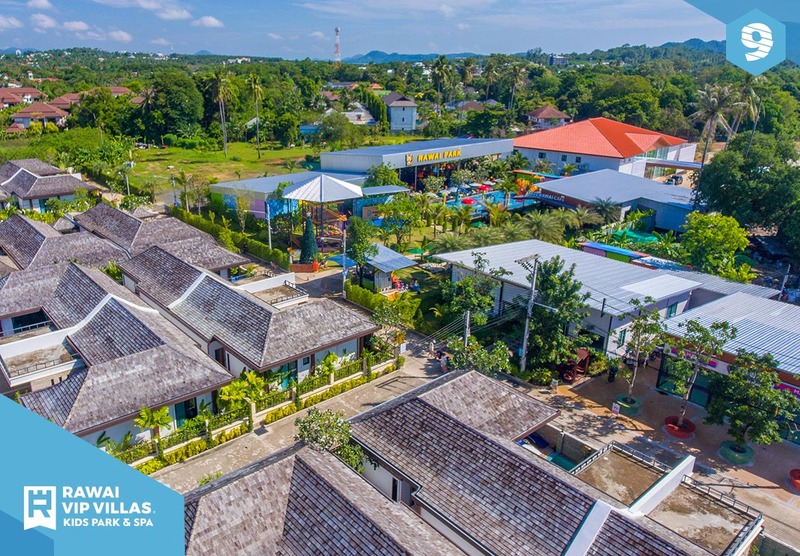 We build villas, condominiums, hotels and resorts and provide full management for our properties with guaranteed rental income to the investors. 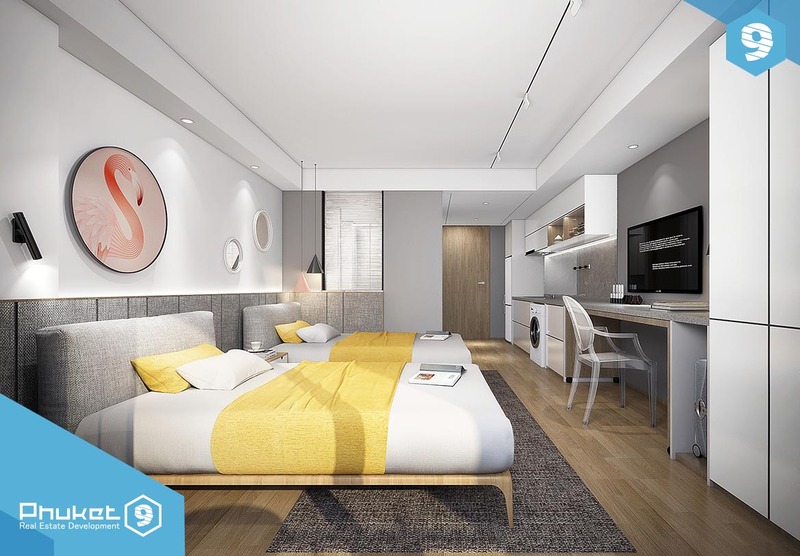 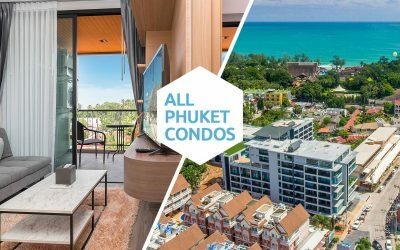 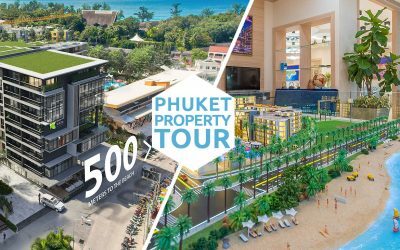 If you’re looking to buy a property in Phuket with stable worry-less income from 6% per year from your investment, please check our current developments. 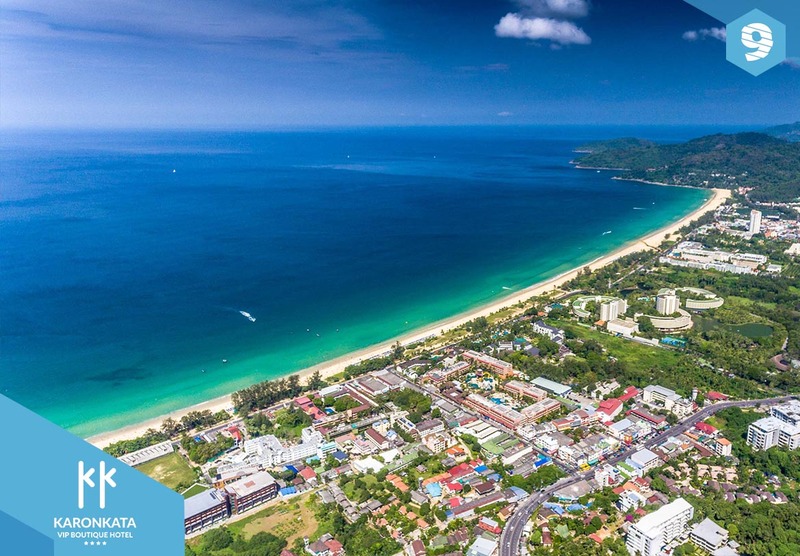 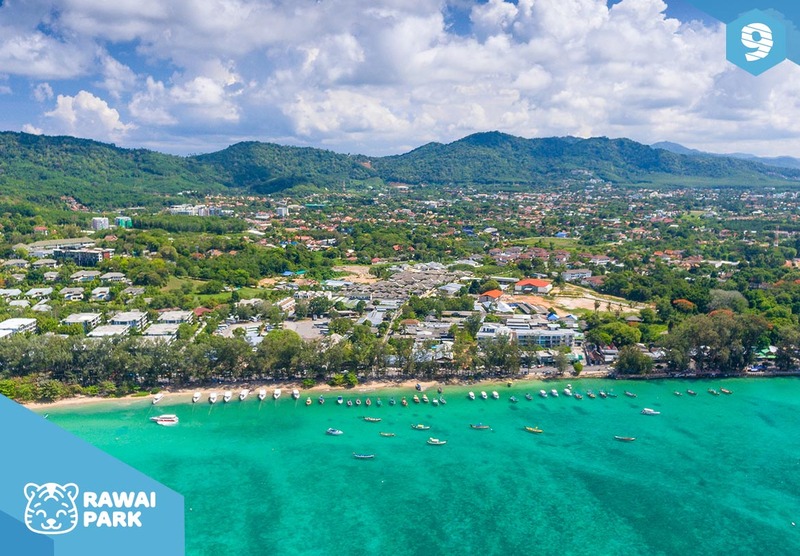 If you’re interested to buy a hotel or land for development in Phuket, we can assist you from land-plot research and analysis to complete turn-key development, hotel system and team set-up and future management. 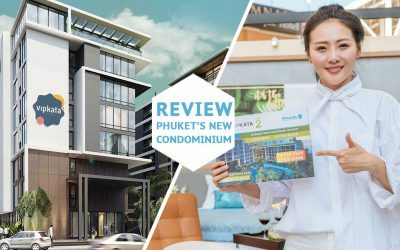 Pease review our portfolio and contact us for more details. 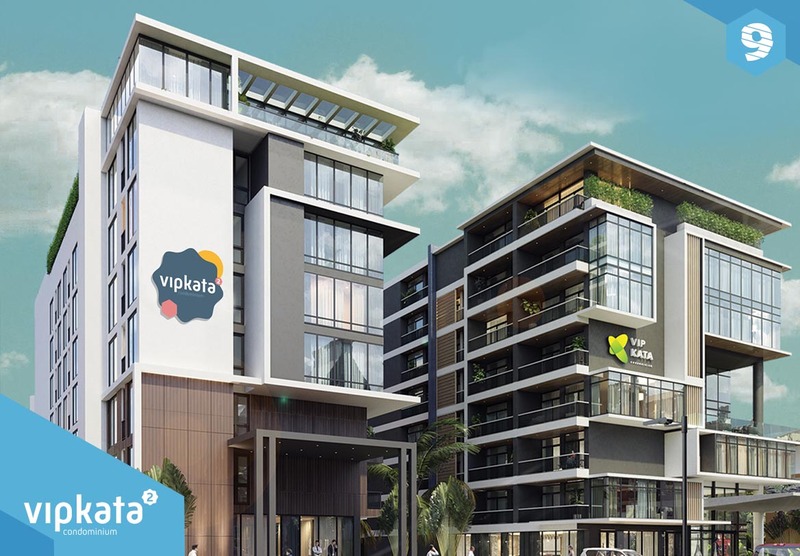 Read more about company foundation history and future plans. 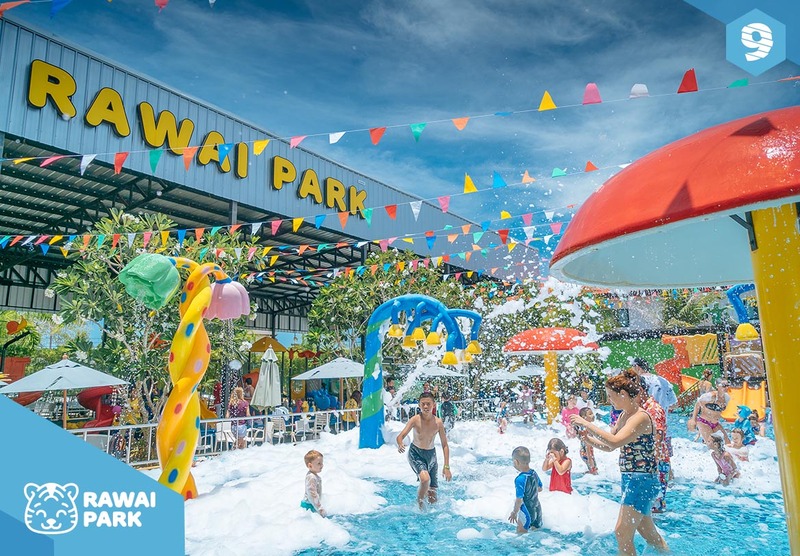 Kids waterpark, playgrounds, kids club, family restaurant. 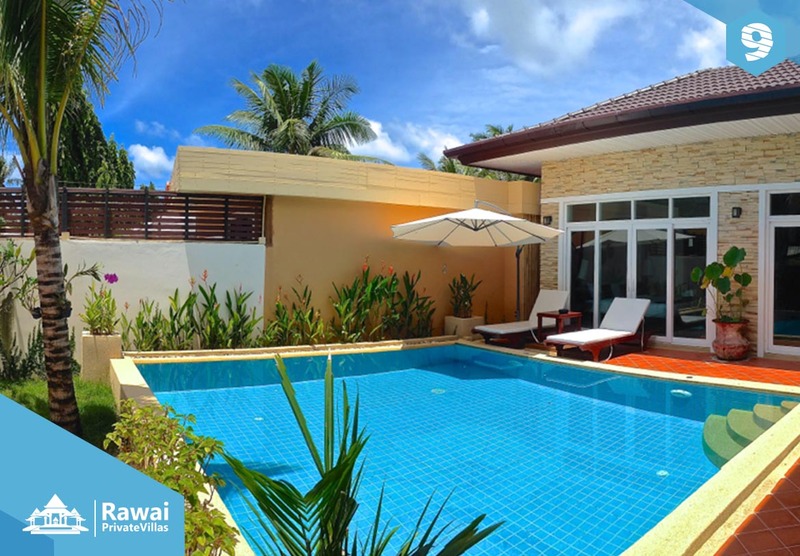 Traditional Thai massage, signature spa programs, cosmetics. 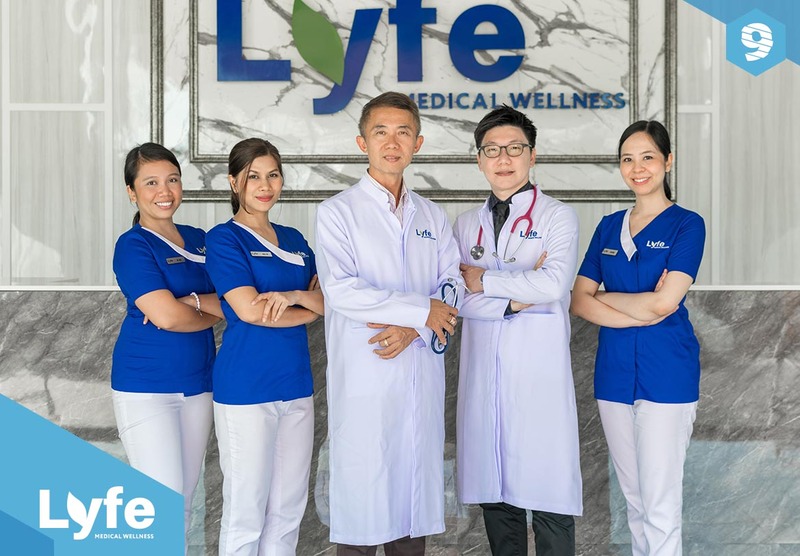 Anti-aging treatment, facial plastic surgery, IV-Therapy.